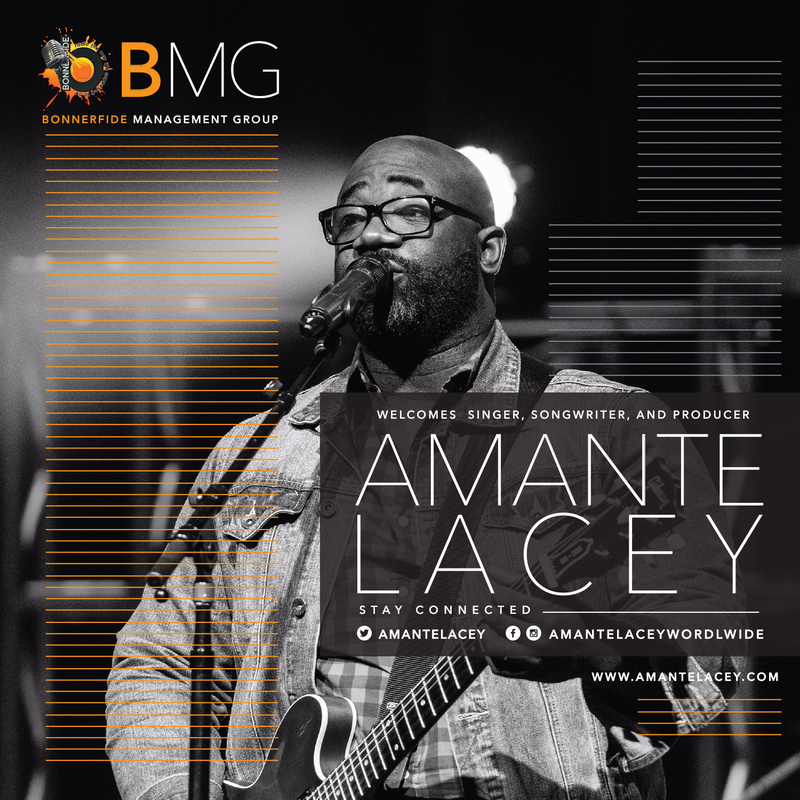 ATLANTA, GA–Gifted singer, songwriter, producer, and worship leader Amante Lacey is preparing for an exciting new chapter in his career as he has signed with the newly minted Bonnerfide Management Group. Bonnerfide Management Group is the latest brainchild of industry veteran, radio trailblazer, and award winning personality Gerard Bonner. Together, they announce the next body of work for Lacey, an acoustic live recording dubbed “Amante Lacey Unplugged: Original Songs and Stories”. The live session takes place on December 8, 2017 at The Point in Trotwood, Ohio. Known for his groundbreaking work with Gospelflava.com and most recently Bonnerfide Radio, Bonner has gained increased popularity for his weekly Artist Tips sessions on Facebook Live. He is excited about the launch of the newest chapter of his career. In 2006, Lacey released his debut project with The Life Worship Band titled “The Scale of Worship”. 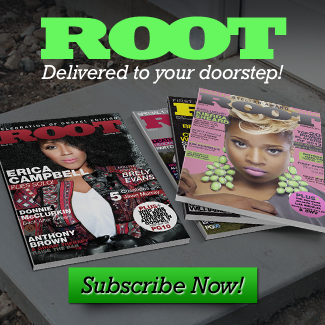 Since then, he has penned hits for Israel Houghton, Tye Tribbett, BJ Putnam, Byron Cage and more. In 2016, he released Momentum, which produced the singles “Dance In The River” and “Call The Name of Jesus”, which has been recently recorded and released by award winning worship leader Darwin Hobbs. 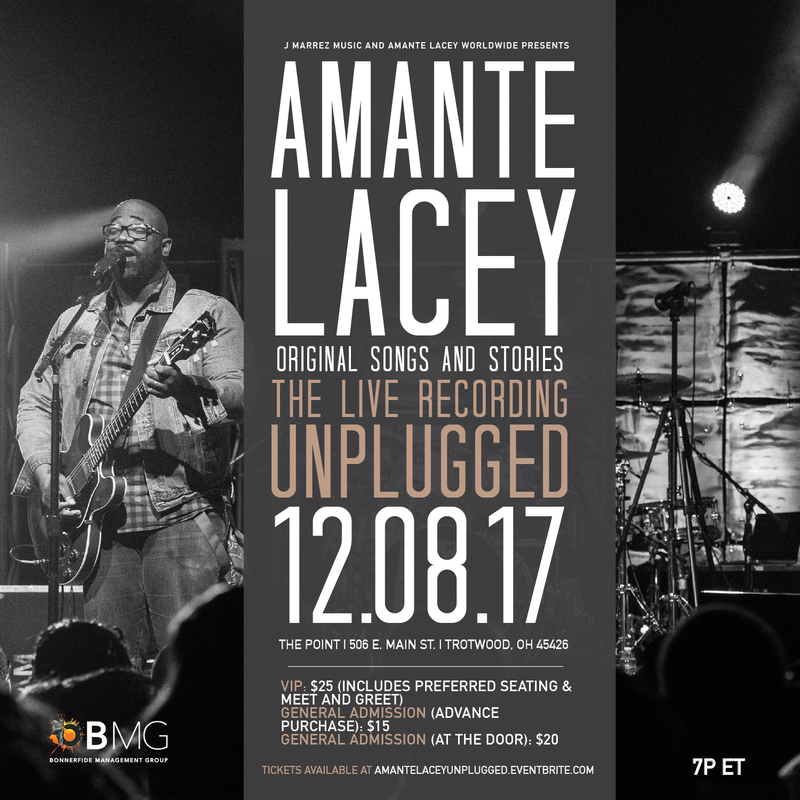 Tickets are now available for the upcoming session titled Amante Lacey Unplugged: Original Songs and Stories and can be purchased at AmanteLaceyUnplugged.eventbrite.com. 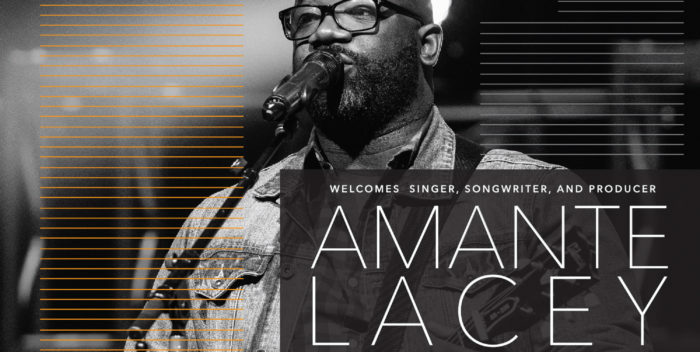 Stay connected to Amante Lacey via social media on Facebook (@amantelaceyworldwide), Instagram (@amantelaceyworldwide), and Twitter (@amantelacey).